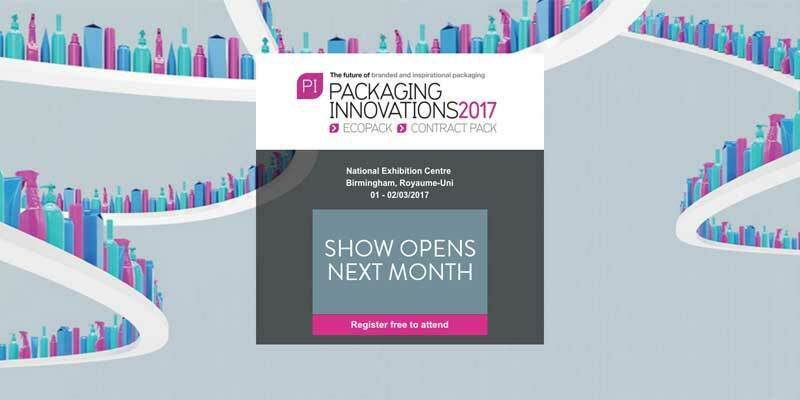 On the 1st and 2nd of March, Evolve Pack will once again be exhibiting at Packaging Innovations, the UK’s only event dedicated to the packaging industry, which is being held at the NEC in Birmingham. Our stand, H34, will be showcasing the wide range of services we offer, whilst our expert team will be on hand to advise on the best packing solution for you and your business, as well as answer any packing queries you may have. Traditionally recognised for our contract packing solutions – from flow wrapping, cartoning, shrink wrapping and multi-bagging to gift set collations, end of aisle displays and manual rework – we are also promoting our Container De-canting and Storage services. A recent move to new premises has enabled Evolve Pack to extend its services, with additional storage space enabling us to provide storage only solutions. Dedicated loading bays also mean we can offer an effective and efficient container de-canting service – meaning we can now provide a complete turnkey solution, from container to shelf, or even direct to consumer using our pick and pack service. “Packaging Innovations is a truly unique event and a must attend for anyone involved in our industry,” explains Steve Frixou. “For Evolve Pack, it provides the perfect platform from which to launch our new services, as well as a chance to meet customers and get in front of the key decision makers in the industry. We are really looking forward to showcasing what Evolve Pack has to offer and welcoming visitors to our stand. “This year, we are also the sponsor of the show’s “Happy Hour”. All attendees to the event will receive a voucher in their welcome bag which entitles them to a free drink between 2.30pm and 3.30pm – an ideal time to take a break and a chance to network in a more relaxed atmosphere!” adds Steve. If you would like to arrange a meeting with Evolve Pack at Packaging Innovations, please call Commercial Manager Joanne Gill on 07415 079810 or just pop along to stand H34.